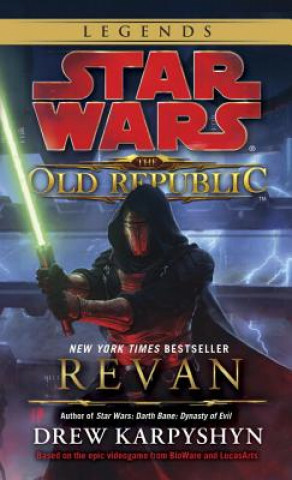 Hero, traitor, conqueror, villain, saviorNthe man called Revan has been all of these. He left Coruscant a Jedi, on a mission to defeat the Mandalorians. He returned a Sith disciple, bent on destroying the Republic. The Jedi Council gave Revan his life back, but the price of redemption was the loss of his memories.